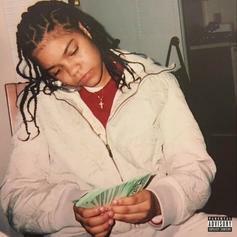 Young M.A channels Monica on "JOOTD," a highlight from her new EP "Herstory." Monica calls on Jeezy for a new remix to her "Code Red" cut "Hustler's Ambition" featuring Akon. Listen to Monica's latest release "Alone In Your Heart," off her upcoming album "Code Red." 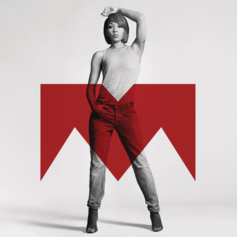 Listen to Monica's latest offering "I Know." Monica recruits Akon for her latest slow jam "Hustler's Ambition." 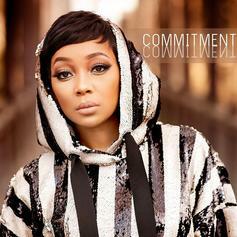 Monica calls on Missy Elliott & her two-year old daughter, Laiyah, for the title track to her upcoming project "Code Red." 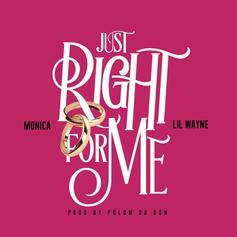 Listen to Monica's new single "Just Right For Me" featuring Lil Wayne. 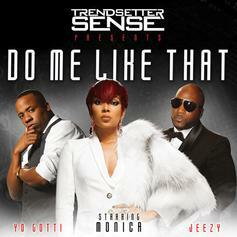 DJ Sense links up with Monica, Jeezy and Yo Gotti for "Do Me Like That." 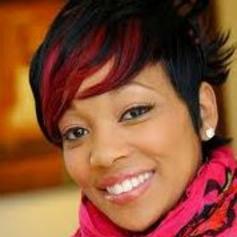 A new rendition of "Have Yourself A Merry Little Christmas" from Monica. 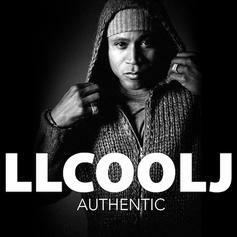 LL gives us yet another cut from his upcoming LP, "Authentic". 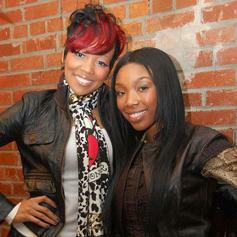 This one features Brandy on the hook. Check out Do It All Again (Prod By Stargate), a new track by Monica, which dropped on Tuesday, September 27th, 2011. Give Had Me a spin - it's the latest offering from Monica, having dropped on Monday, July 11th, 2011. Check out Anything (To Find You), the latest track from Monica, featuring Lil Kim & Rick Ross which dropped on Thursday, July 7th, 2011. Stream Here I Am (Remix), the newest drop from Monica which features Trey Songz. The cut was released on Friday, October 15th, 2010. Check out Here I Am (Remix), the latest track from Monica, featuring Trey Songz which dropped on Thursday, October 14th, 2010. Stream Everything to Me (Official Remix), the newest drop from Monica which features Notorious B.I.G. & Missy Elliott. The cut was released on Friday, April 23rd, 2010. 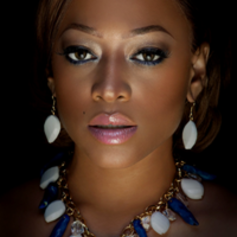 Bump Always, the latest cut from Trina featuring Monica on the assist. 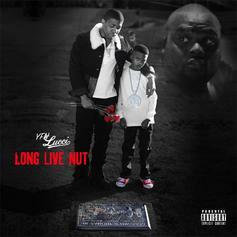 It was released on Saturday, March 20th, 2010.